We pride ourselves on the highest quality workmanship using innovative solutions to difficult design problems. 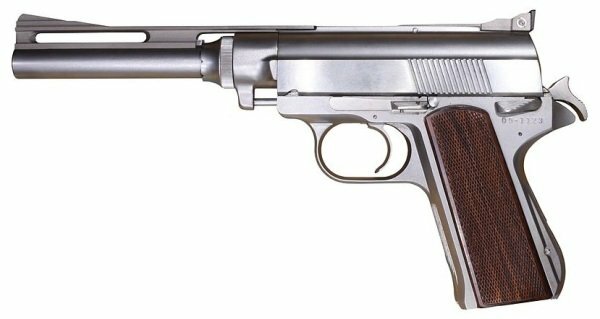 Building upon the well established reputation of the first gas-operated semi-automatic Wildey Survivor, USAFC has refined this classic handgun in many ways to improve performance and deliver the best Survivor ever made. We are pleased to announce the release of the new and improved Survivor semi-automatic pistol. We are currently offering .475 Wildey Magnum and .45 Winchester Magnum in 8", 10", and 12" barrels. Looking for parts , barrels , ammo , or other accessories? Contact us to order! .44 Auto Mag - NOW AVAILABLE! 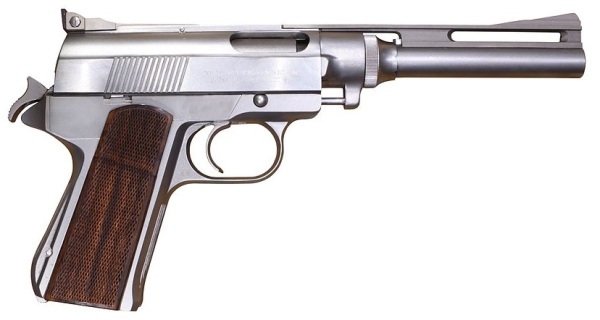 The Survivor is the first gas-operated semi-automatic pistol. This revolutionary design allows you to adjust the gas flow of the gun to cycle properly while reducing recoil, giving you the control to make your shooting experience the best it can be. Whether you’re hunting hogs in Texas, taking on moose in Maine, or just shooting targets at the range - the Survivor pistol has the shooting power you want with a manageable recoil that will keep you going all day. The ultimate shooting experience requires owning the ultimate handgun. Order yours today!